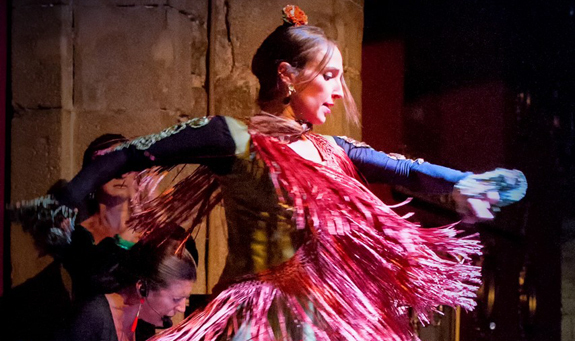 The spell of flamenco and the magic of the baroque live and in the flesh. 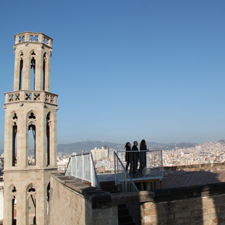 You'll find this and much more at the Palau Dalmases, in Barcelona's old quarter. Have a drink and enjoy a unique artistic experience. The Palau Dalmases stands on Carrer Montcada, in the Ribera district, and is a work of art in its own right. 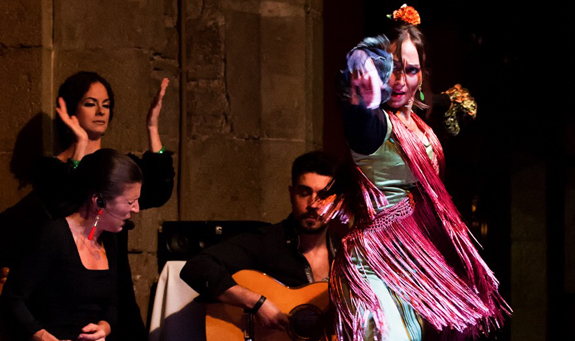 Its baroque influences bear witness to the artistic, political and cultural life of Barcelona and Catalonia. In 1700, the Academy of the Sceptics had its headquarters here, and later the Academy of the Arts. Notable men, scholars and music lovers held gatherings here devoted to art, language and thinking. The building alone is well worth the visit, bearing witness, as it did, to the growth of the city. 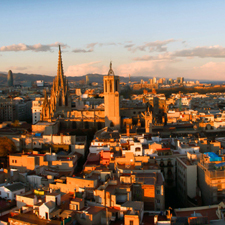 In the 16th century, Carrer Montcada was home to the palaces and residences of the city's most notable and influential families. 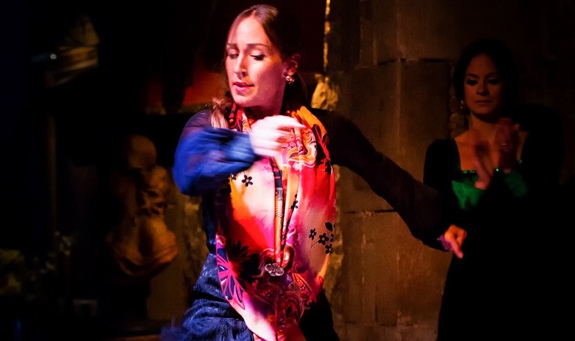 If you come along to see a flamenco concert, the experience will be even more original and unforgettable! As you sit around the stage at the Espai Barroc, among the antique furniture from the palace and many works of art, you'll feel really at home. A drink is included in the ticket price so you can enjoy a glass of something while you enjoy the show. From 1/11 to 28/2: Monday to Thursday, at 7.30pm. Friday, Saturday & Sunday, at 7.30pm and 9.30pm. From 1/3 to 31/10: Monday to Sunday, at 7.30pm and 9.30pm. Days 14/3, 16/3, 18/3, 21/3, 23/3, 26/3 and 28/3: at 6pm, 7.30pm and 9.30pm. 1/1 until the 6/1: 7.30pm and 9.30pm. Adress: Palau Dalmases; c/ Montcada 20. Metro L4, Jaume I. Bus 17, 45, 120 and V17. 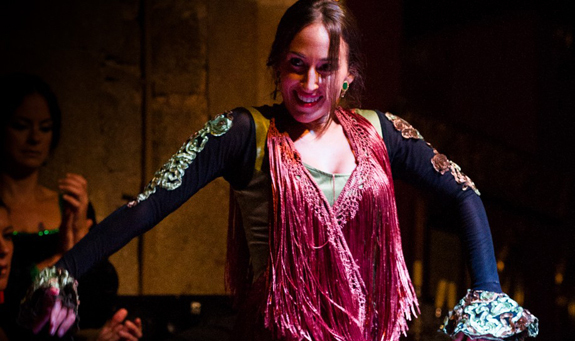 Flamenco show with dancers, guitarists and cajon.